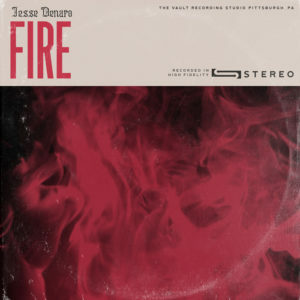 The new single from Pittsburgh indie pop artist Jesse Denaro is premiering today exclusively on PopMatters! This is the second single from his upcoming full-length record, out later this year via The Vault Records. Head here to have a look + listen!